Haiku, and indeed much of Japanese literature, did not make its way to the mainstream West until the early 20th century. Some inevitably failed to see the highly restrictive form of haiku as effective poetry. Takamishi Ninomiya writes in The Poetry of Living Japan, “Facility in expression must mean shallowness of thought ... How can a more consecutive thought be given vent in such short forms?" (p. 2). He goes on to counter this quote with one from T.S. Eliot, "no vers is libre for the man who wants to do a good job." It was just another form, after all. 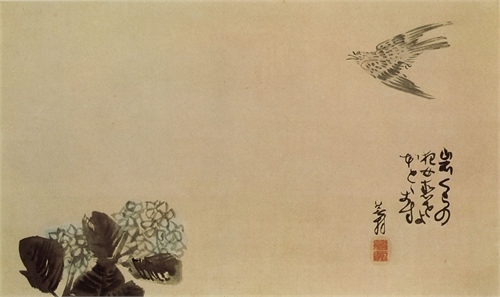 If one had to explain the essence of haiku, the meaning of the word hokku sheds light on what it is. Imagist poet Yone Noguchi wrote, "Hokku means literally a single utterance or the utterance of a single verse; that utterance should be like a "moth light playing on reality's dusk," or "an art hung, as a web, in the air of perfume," swinging soft in music of a moment" (The Spirit of Japanese Poetry, p. 39). The Imagist poets immediately took to and celebrated the form for its simplicity and visual descriptions. It soon became popular all around the world. Haiku from Basho often resemble koans, or riddles without answers, but an attentive reader still gleans much. 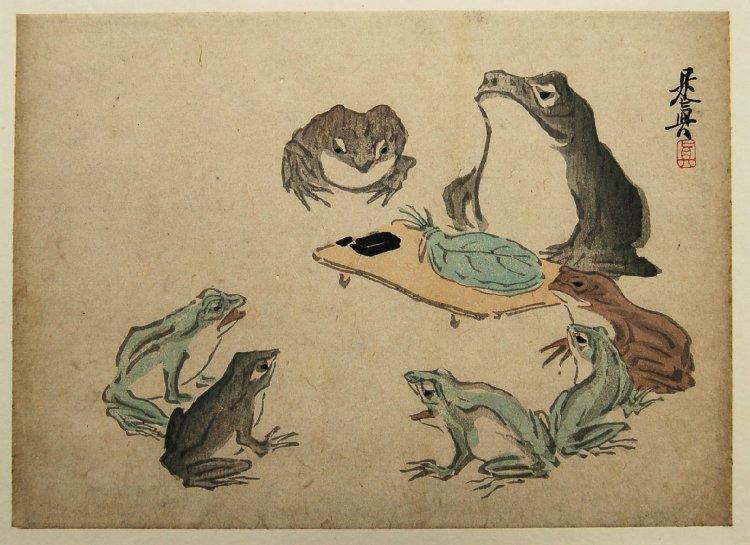 There is the transformation of the pond from stillness to splashing, the connection between the frog and the water, the implied ear that hears “the sound of water,” and the collision of the senses which communicates a sense of presence. It entertains in its utter simplicity, while simultaneously conveying the sense of the inexplicable. 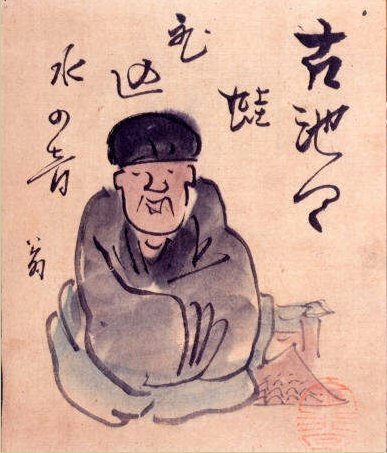 Matsuo Basho was one of the four Japanese master haiku poets known as "the Great Four," alongside Masaoka Shiki, Yosa Buson, and Kobayashi Issa.